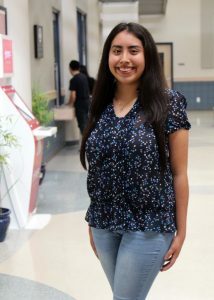 (HARLINGEN) – Julyssa Balderas, 19, is a Business Management Technology student at Texas State Technical College and expects to earn her associate degree in Fall 2019. 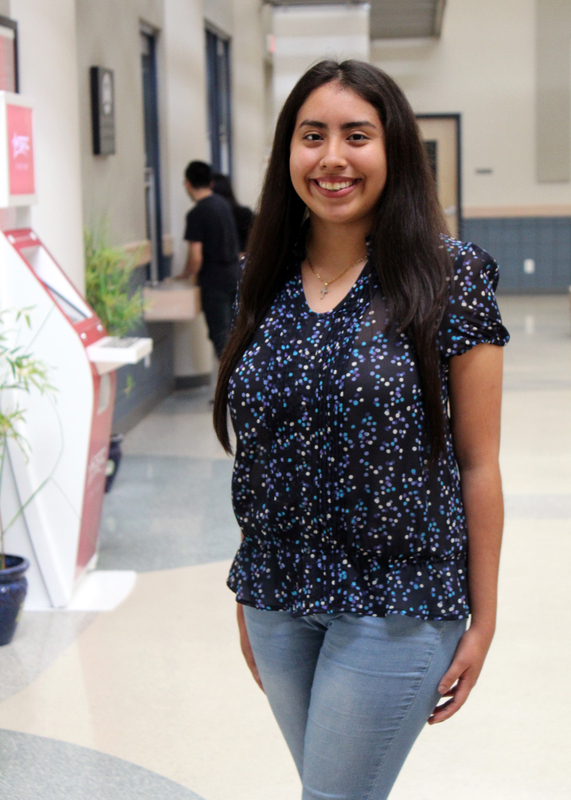 When not in the classroom or the library studying, the Harlingen native is a work study at the TSTC Advisement Center and said it has been a very rewarding job being able to help fellow students. After I graduate with my associate degree I plan on transferring to the University of Texas at San Antonio to pursue a bachelor’s degree in General Business. TSTC has helped me find my passion and my dream career. I hope to someday work in and manage the finance department of a large company in a big city. My greatest accomplishment while at TSTC has been being hired at the TSTC Advisement Center. I love having the opportunity of helping other students and the way the team here motivates me to put myself out there and not be shy. The greatest lesson I have learned is to always face your challenges head on. No matter how tough life gets, we have to keep moving forward. Everyone at the advisement center is great, but my supervisor Alysse Prepejchal has helped me the most. She has helped me grow professionally and personally. She is always there to give sound advice and to motivate me to try something new outside of my comfort zone. My advice for future TSTC students is to enjoy every moment spent at TSTC because the college offers students every opportunity possible to achieve academic success and make new friends.